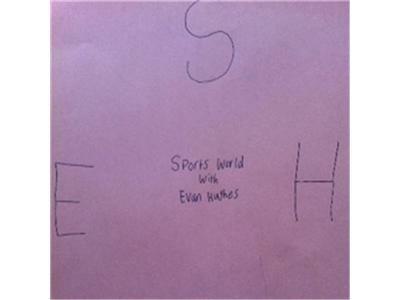 Evan and Kelly are ready to talk some sports as Rob Witham, 102.3 FM radio show host and Herald Progress sports writer, joins us to talk High School Football and Washington Redskins football. Questions for Rob? Call in at 858-769-3350. Follow Rob on twitter @hanoversports.